As a smallish software company way up in Portland Oregon, NetX was a fairly unlikely choice by MoMA, the Museum of Modern Art, back in 2006. Their goal: create a museum-wide digital media library, a single place for all MoMA staff to locate the digital assets, the photos, scans and videos that comprised their digital collections. Digital Asset Management was a fairly new term back then, and NetX was an early player in the industry, with some key features that proved to be useful for MoMA. We still work with MoMA today, and have had the pleasure of working with a number of museums over the years. We’ve met with many museum teams, at locations across the country, and one thing remains consistent: the sense of passion for learning and sharing. The museum community is super smart and highly collaborative ... a rare and fantastic combination. Museums are epicenters of cultural preservation, social change, and awesome people who are passionate about their jobs (who we get to work with.) 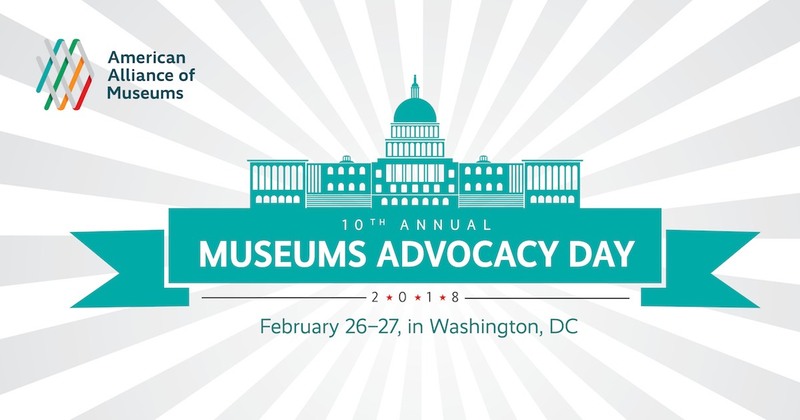 Museum Advocacy Day is coming up. Go find one of these awe-inspiring community resources, and meet their staff. Their entire focus is guiding you through intriguing experiences. Like many institutions in 2018, museums are under threat. 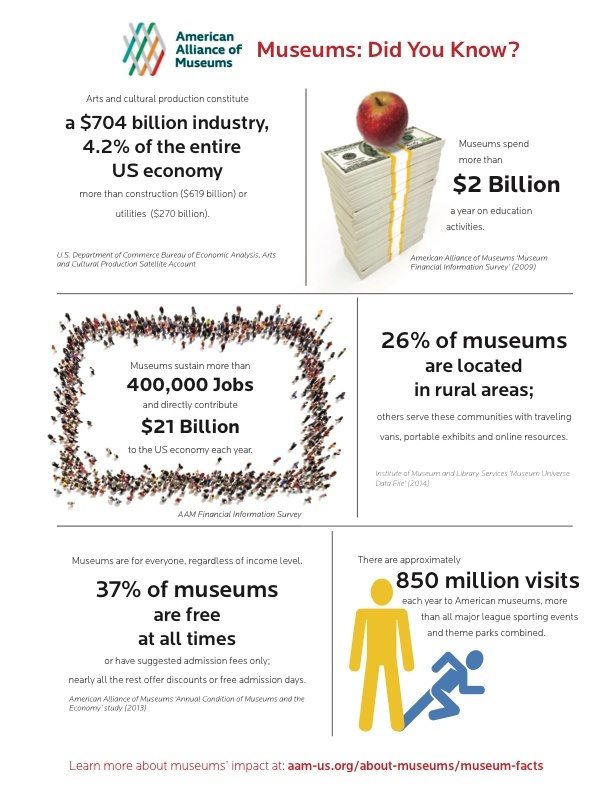 NetX supports Museum Advocacy Day 2018, and we encourage all to go visit a museum somewhere! Huge efforts go into guiding visitors through intriguing and often incredible experiences, your visits are needed by these vibrant institutions. 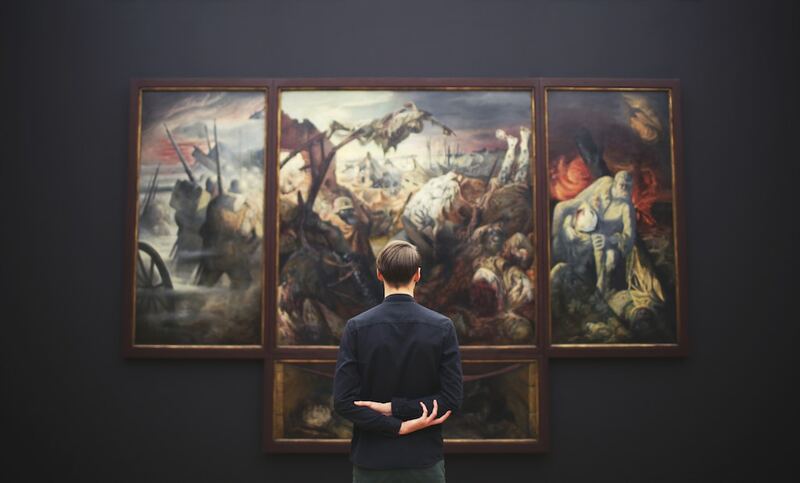 There are museums of every ilk, go here to find one near you!